Hello and congratulations on planning your big day! 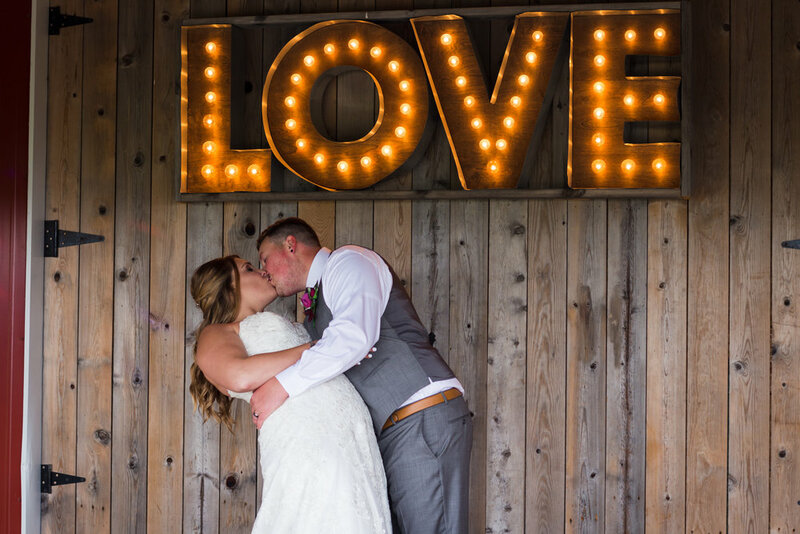 If you are looking for a photographer for your 2019 wedding, you’ve come to the right place! Right now, we are hosting a giveaway where you can win your wedding photography for free! 5 runner-ups will be provided a Free Boudoir Session and 15% of the wedding package of their choice. Remaining couples will receive 15% off the wedding package of their choice. Link to pricing here: foreveryoungimages-fyi.com/wedding-pricing. 1. Please like Forever Young Images on Facebook, tagging 2 friends in any giveaway post. 2. Complete the entry form below detailing the date, venue, and location of your wedding along with your love story. 2. Couple must be 18 or older. 3. Wedding can take place anywhere in Michigan. 4. Couple must be open to signing a contract, including a model release for the share of images on social media, website, and to publications. 5. Couple cannot be in a contract with another photographer already. 6. Couples who have already booked with FYI are not eligible to enter. Disclaimer: This giveaway is not sponsored by Facebook, Instagram, or any other website.